Our collection consists of both timeless and modern patterns designed for classic menswear and corporatewear. We offer an extensive range of products including: wool, wool blends, cotton, linen, polyviscose and linings in many shades. In addition to 500+ JOZWIAK’s designs, we offer six MTM & Bespoke Tailoring catalogues of superfine wools, with an exquisite selection of classic bright colours enriched by redesigned checks. 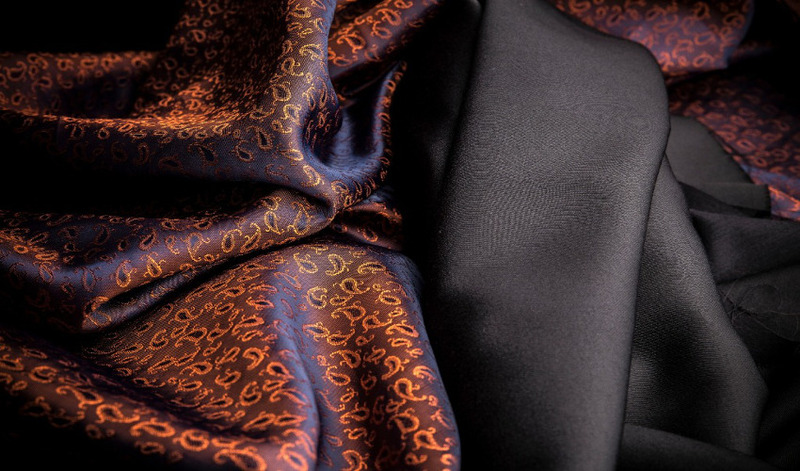 The fabrics we offer are designed mainly for suits, tailcoats, jackets, trousers, cords and coats.